'Nothing Like Anything'. Work resulting from residency in Sri Lanka. 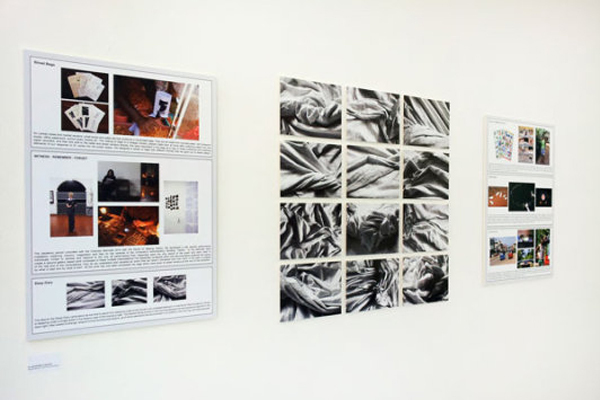 'Sheet Diaries' photographic work and documentation.